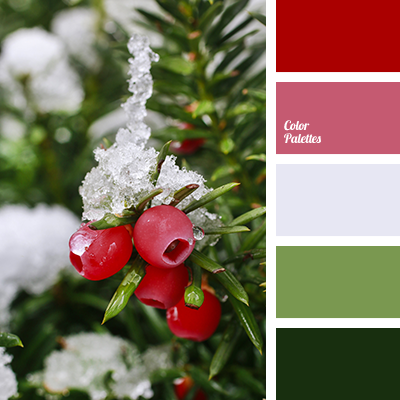 alizarin red color, burgundy color, color combination for interior decoration, color combinations, color decor, color matching, color of blood, color of green color of red poppies, color of poppy stems, color palette, color palettes for decoration, color solution, color solution for design. 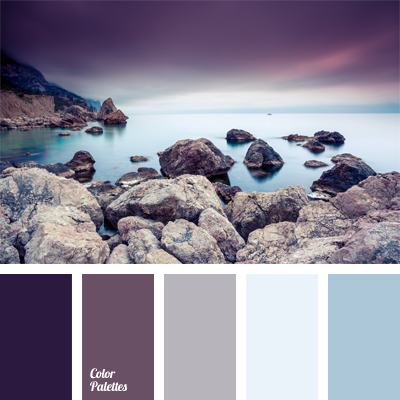 color combination for interior decoration, color of eggplants, color solution for interior decoration, cornflower blue, dark eggplant color, eggplant color, gray and violet, light blue, pastel blue, shades of blue, shades of violet, white and blue. 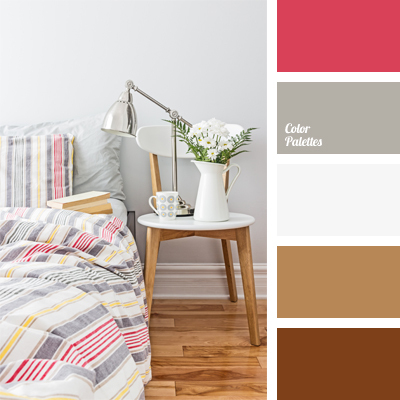 brown, color combination for interior decoration, color solution for interior decoration, gray color in interior, pastel brown, red and crimson color, silver, warm shades of brown, white and gray, white color in interior. 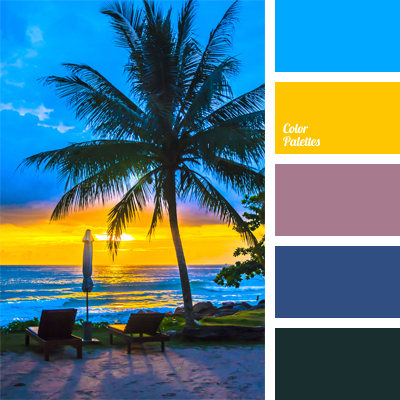 blue-green, bright blue, bright yellow, cold and warm shades, color combination for interior decoration, color palette for Hawaiian party, color solution for interior decoration, dark green, lilac, purple color, shades of deep blue and blue. 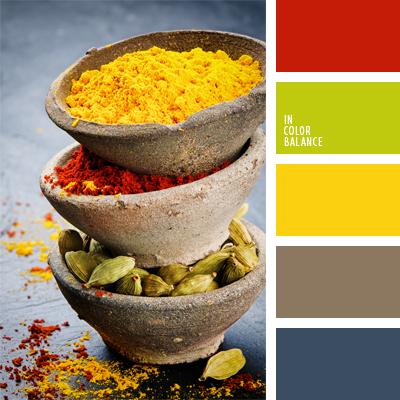 bright green, bright red, bright yellow, color combination for interior decoration, color of jeans, color of red pepper, color solution for interior decoration, gray-blue, gray-brown, lemon yellow, lime color, mustard color, Red Color Palettes, yellow green. 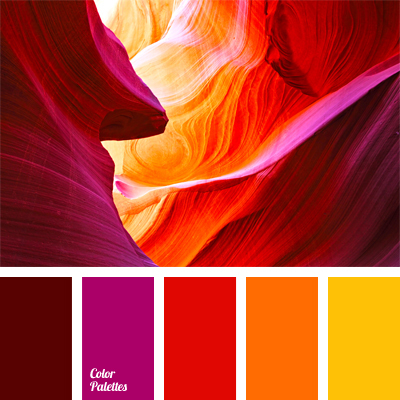 color combination for interior decoration, color of canyon, color of fuchsia, color of rising sun, color of sunset, color of USA canyon, color solution for interior decoration, contrasting shades of red, crimson, lilac color, scarlet, shades of red, sunny yellow, yellow and orange. 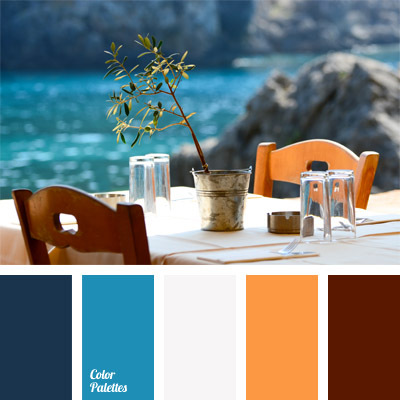 blue and deep blue, Brown Color Palettes, color combination for interior decoration, color of dark wood, color of sea water, color of the ocean, color of the sea, color selection, color solution for interior decoration, deep blue and brown, Orange Color Palettes, shades of blue. 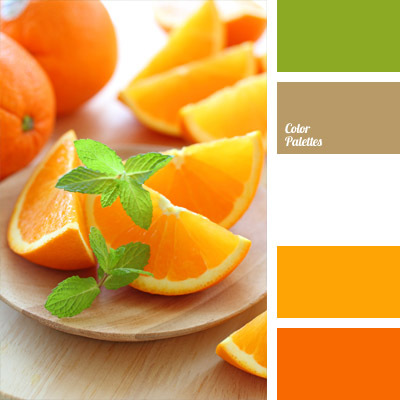 Brown Color Palettes, color combination for interior decoration, color of mint, color of mint leaves, color of tree, color selection, color solution for interior decoration, light green and orange, orange and green, orange color, shades of orange.